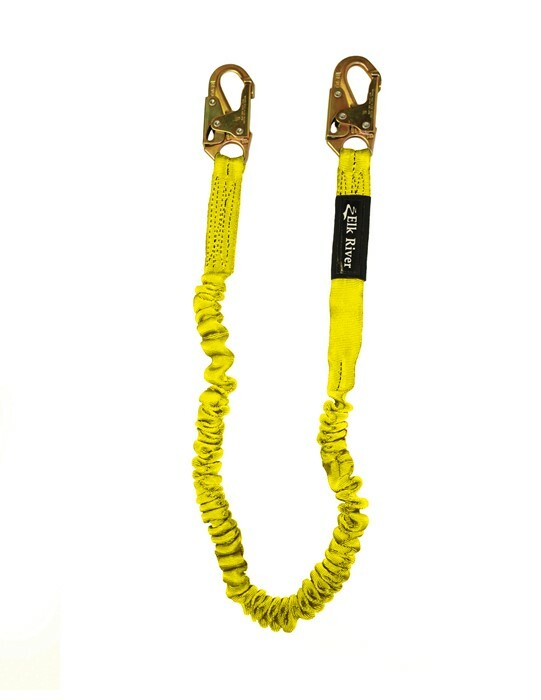 DC Glove and Safety represents Elk River Fall Protection products. 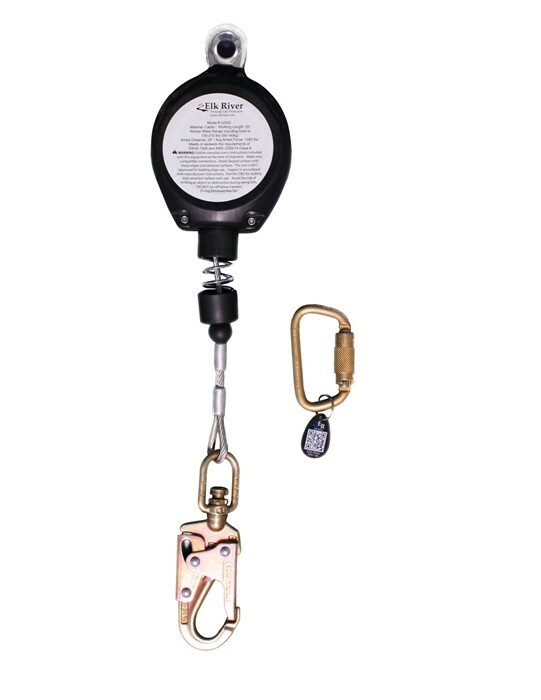 We offer a very large selection of fall protection equipment ranging from harnesses, lanyards, and rescue recovery to name a few. Please contact us for additional information and pricing for any of these products.